As reported in the March 14 edition of Nature, the team shows that a mechanism widely used by phytoplankton to acquire iron has a requirement for carbonate ions. 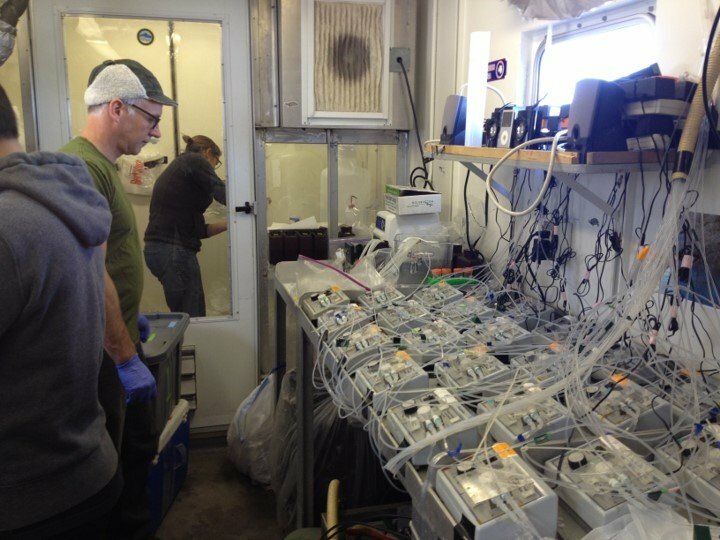 Rising concentrations of atmospheric CO2 are acidifying the ocean and decreasing carbonate, and the team shows how this loss of carbonate affects the ability of phytoplankton to obtain enough of the nutrient iron for growth. 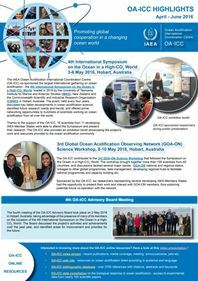 Ocean acidification is poised to decrease the concentration of sea surfaceio0 percent by the end of this century. 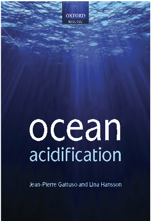 One consequence of acidification is a nearly one-for-one reduction in the concentration of carbonate ions for every molecule of CO2 that dissolves in the ocean. The concentration of atmospheric CO2 is predicted to double by the end of this century; thus, the concentration of carbonate ions at the surface of the ocean will nearly halve by the year 2100. 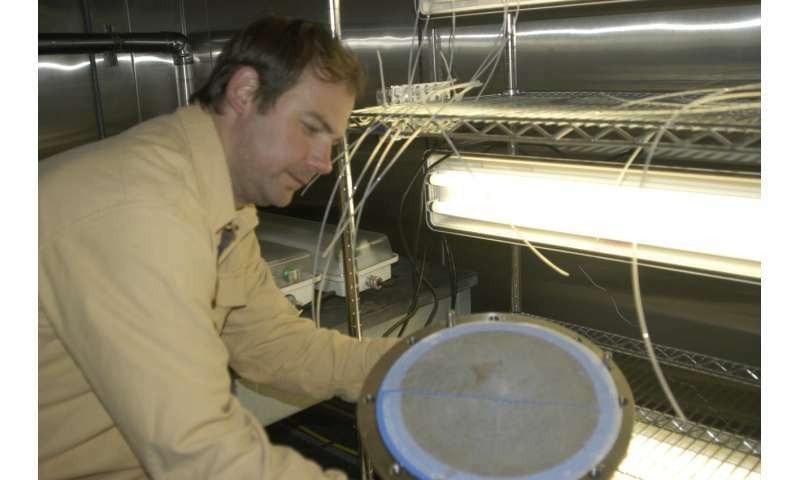 While the negative influence of acidification on corals and shellfish is known, this is the first study to reveal a mechanism that affects life which forms the base of most marine food webs.This study revises a key concept in oceanography that the growth of phytoplankton in vast areas of the ocean is regulated by the concentration of iron. 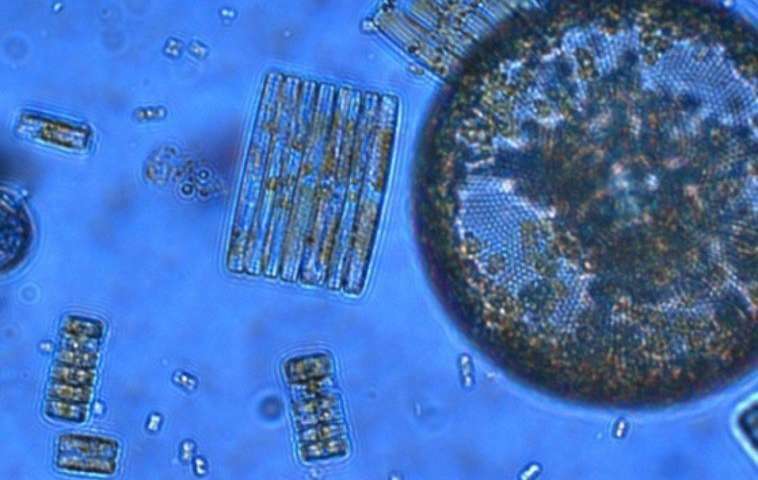 In ocean regions that are high in dissolved nutrients like nitrogen and phosphorous, iron limitation results in low numbers of phytoplankton relative to amounts of available nutrients. Addition of iron to these areas causes phytoplankton, particularly diatoms, to grow. In the largest of these regions, the Southern Ocean, concentrations of available iron are below one trillionth of a gram per liter, approaching the limit supporting life. University of California – San Diego (via Phys.org), 14 March 2018. Press release.